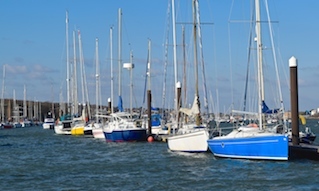 Cowes Harbour Commission provides pilotage for cruise vessels using the Cowes anchorage “C1”, suitable for cruise vessels up to 150m dependent on weather conditions. 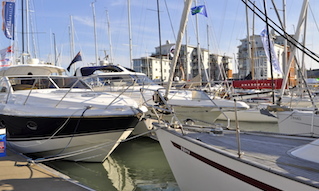 ABP Southampton provides pilotage for cruise vessels over 150m using the “ABP Anchorage”. Tenders disembark their passengers at the Trinity Landing pontoons. The landing is rigged with a marquee and a welcoming party will be on station to assist passengers. 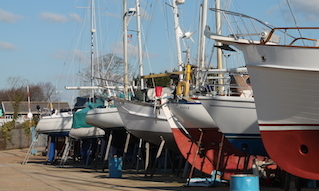 Coach parking facilities are located at the head of the gangway ramp. 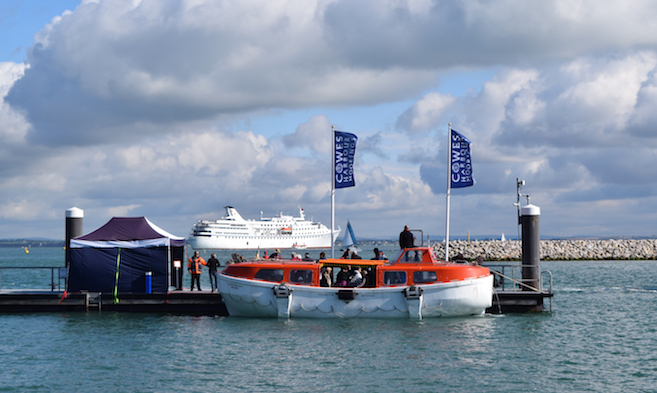 Cowes is fully ISPS compliant and will provide licensed security staff for the ship to shore connection. 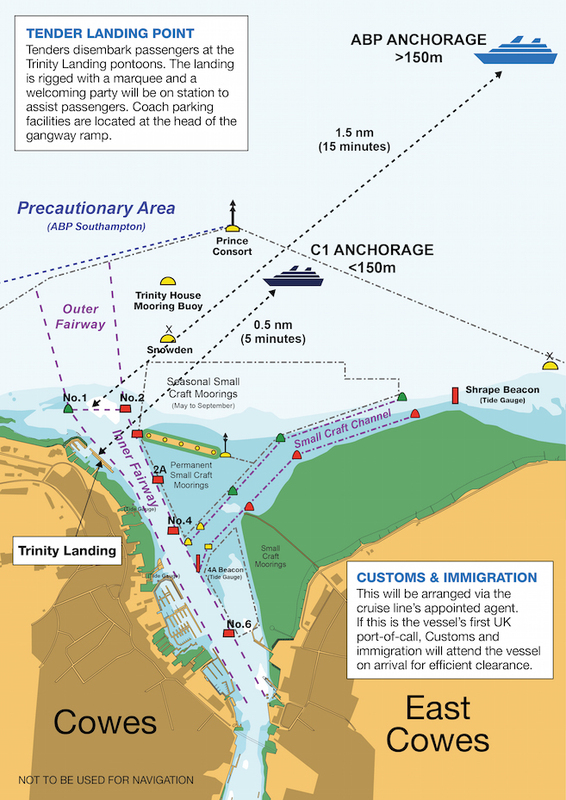 This will be arranged via the cruise line’s appointed agent; however, if this is the vessel’s first UK port-of-call, Customs and immigration will attend the vessel on arrival for efficient clearance. 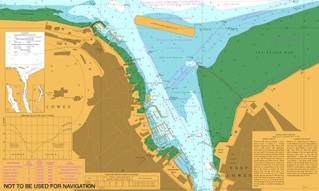 C1 anchorage for vessels under 150m, and ABP anchorage for vessels over 150m. View PDF of diagram.